Dr. Wheeler enjoys serving the community by volunteering his time as a youth soccer coach at the YMCA and participates in philanthropic projects with Habitat for Humanity and the Boys & Girls Club of America. While earning his doctorate, Dr. Wheeler helped bring chiropractic care to under-served areas of the community by participating in Life University’s Outreach Clinic Program. He is a member of St. Christopher’s at the Crossroads Episcopal Church in Perry. 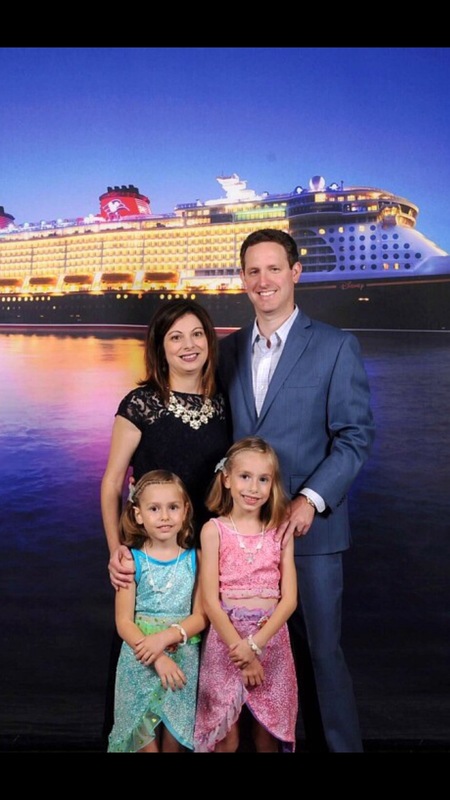 Dr. Wheeler enjoys traveling and spending time with his family and friends. On occasion, he pretends to golf. He is an avid sports fan and especially enjoys cheering on his Georgia Bulldogs. Dr. Wheeler lives in Perry with his wife, Sarah, and their beautiful little girls, Sadie and Emily.